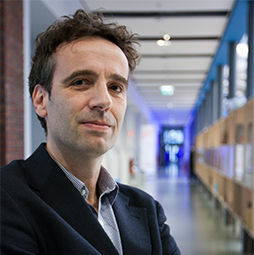 Prof. Paul Hekkert is full professor of form theory, and head of the Industrial Design department, where he also chairs the design aesthetics group. Paul conducts research on the ways products impact human experience and behavior. In 2011 he received a VICI grant from the Dutch Science foundation (NWO) to develop a Unified Model of Aesthetics (UMA). The UMA project is likely the largest research program on aesthetics ever conducted; it involves close collaboration with Swinburne University (Melbourne) in addition to a number of international partners. 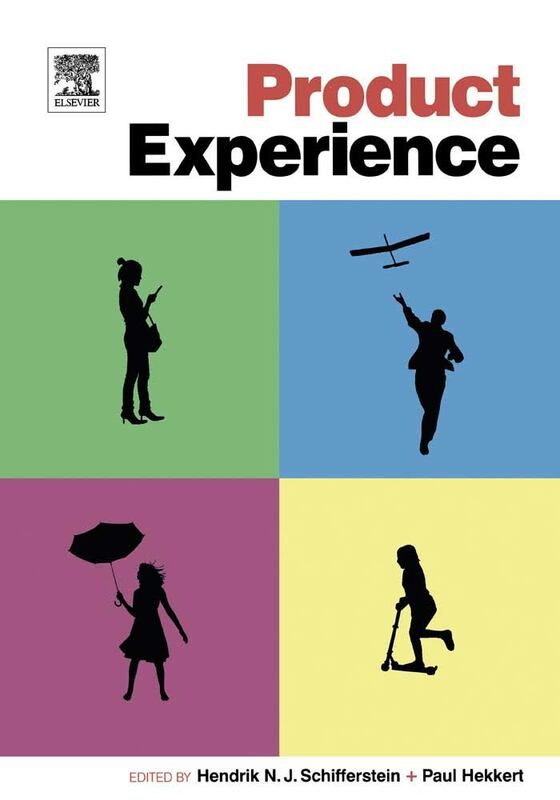 Paul has published articles dealing with product experience and aesthetics in major international journals, and is co-editor of Design and Emotion: The experience of everyday things (2004) and Product experience (2008). 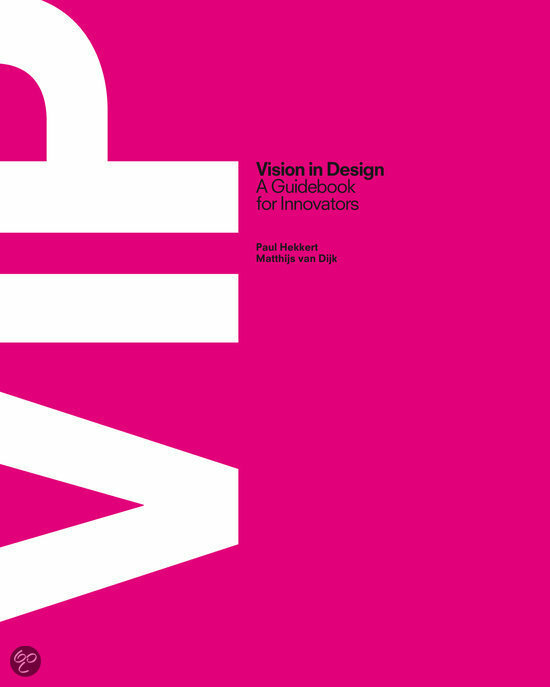 Together with Matthijs van Dijk, he published Vision in Design: A guidebook for innovators (2011), a book that describes an approach to design and innovation that has been widely applied in both education and industry. He regularly lectures on the above topics at (inter)national events, and serves as a member of the editorial boards of The Design Journal, Empirical Studies of the Arts, and the International Journal of Design. Paul is co-founder and chairman of the Design and Emotion society and chairman of the executive board of CRISP, a national collaborative research initiative for and with the Dutch creative industries. If you want to see Paul live, check his upcoming events. On an irregular basis Paul works together with companies and design firms on conceptual design & innovation projects based on a design for experience strategy and/or Vision in Product design approach (e.g. Schiphol, Proctor & Gamble, Rijksmuseum, KVD, Fabrique). On a regular basis Paul teaches these subjects at other national (e.g. EURIB, University of Twente) and international (design) schools (e.g. METU, Ankara; Hong Kong PolyU; University of Vienna; Technical University Berlin). Over the years Paul has given many invited and keynote lectures at international events (e.g. 4th D&E Conference, Ankara; Hong Kong Design Centre June conference, Hong Kong; P&G seminar, Cincinatti; ICSID conference, ERA seminar on education, Lund; 1st KEER conference, Sapporo). "Demystifying human experience makes life beautiful and exiting."